Allective builds custom client engagement platforms for organizations that serve UHNW ($10m+ in assets) clients. The result is the largest private marketplace and purchasing collective for successful families, investors and wealth creators. Through our app, website, curated list of Brands and Experts, we provide cost-savings, unique access and purchasing guidance to a membership representing over $1 trillion in wealth. 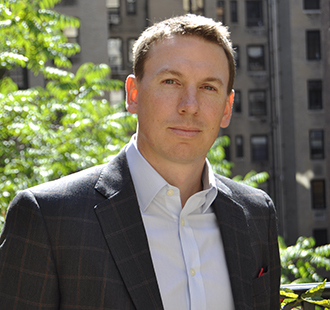 Clay Speakman is the Founder & CEO of Allective, and one of the world’s leading experts in the purchasing habits of UHNW families. Allective was founded following the groundbreaking MAGNOLIA program conducted with TIGER 21 members that leveraged the combined purchasing power of over $40 billion in wealth to create unique benefits. Prior to co-founding Magnolia, he founded and served as President of the Robb Report Club, a private club providing exclusive experiences set around articles in the Robb Report Magazine. Prior to that, Clay launched and served as CEO for one of the leading personal concierge services, ACCESS Concierge. Clay is active in non-profits, serving in leadership roles with African Dream Initiative and Forefront Church in New York City, competes in Spartan races and Ultimate Frisbee, and has three beautiful daughters with his wife of 20 years. 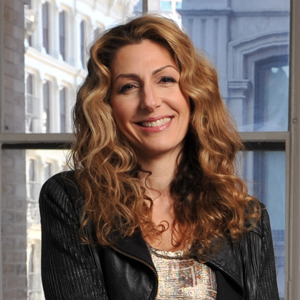 Andrea has developed a simple event planning philosophy: “The client is the thought leader”. Working together, Andrea forges strong relationships with her corporate and private clients distilling their vision into unique events that reflect their goals. From concept to execution, she takes a calm, listening, multi-faceted approach and thrives on all aspects - creative and operational. Having started her career as a buyer for Saks Fifth Avenue, she brings her organizational skills, creativity, attention to detail and impeccable style to every event produced. Andrea has a keen eye for both clean contemporary and traditional design, with a nod to eclectic, old world glamour. With long history and reputation of being an accomplished cook and hostess, she is the ultimate foodie. NYLUX Events is excited to be producing the chicest celebrations all over the country for 15-700+ guests. 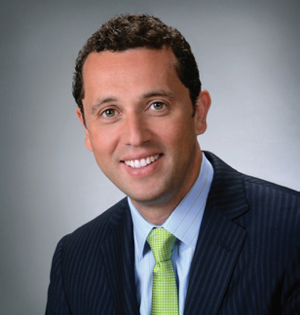 Michael Greene is CEO of Greene & Co. International, an international diamond and jewelry company based in New York and Beverly Hills. Micheal’s partnership with one of the world’s largest diamond sight-holders based in Antwerp Belgium allows Greene & Co. to provide premium expertise at unparalleled pricing to an exclusive list of loyal clients. As an industry connoisseur and expert, Michael provides hands-on education, sourcing and negotiation for jewelry and watch purchases to private clients based on their unique needs. In addition to serving esteemed clientele, Michael strongly believes in giving back. Michael has supported numerous charities, including but not limited to, benefiting medical causes, women, children, animals, law enforcement and many more. Michael was named ‘2009 Honoree’ of the Sacramento Chapter of JDRF for his help and support with juvenile diabetes research. Chris Papero has a long history in the world of luxury transportation and over 20 years of experience in aviation. 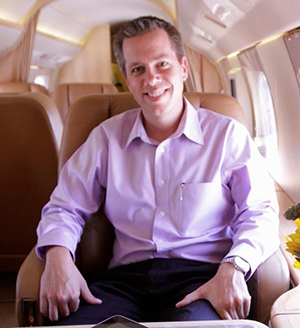 Over this time, he has facilitated transactions ranging from Cessna’s to Gulfstream G-550’s and has provided thousands of hours in consultation and execution of aviation charters, fractional, card and membership aviation programs, and yacht charters. 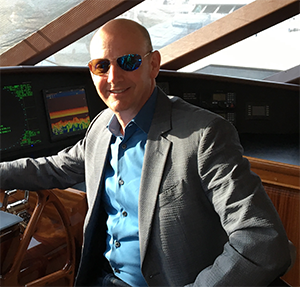 As a pilot, boat owner, auto enthusiast, former real estate developer and business development executive, Chris brings a unique expertise and personal passion to Asset Acquisition. © allective. All rights reserved.